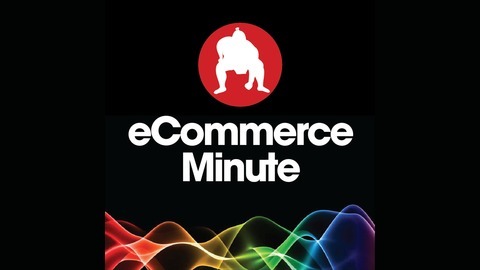 The eCommerce Minute is your daily dose of eCommerce, tech and retail news, with your hosts Bart Mroz and John Suder. The show is a production of SUMO Heavy, an eCommerce consulting firm with offices in Brooklyn, NY, and Philadelphia. 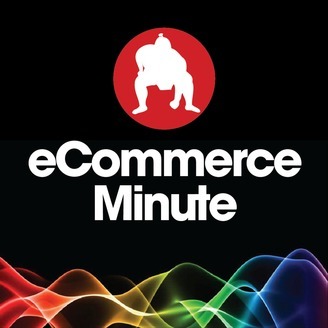 Become a supporter of this podcast: https://anchor.fm/ecommerceminute/support. Meal kit convenience comes with a massive downside. A typical meal kit delivery comes with insulation, gel-filled icepacks, and tiny lil containers or bags holding individual ingredients–like a few sprigs of herbs or a few spoonfuls of sauce or condiments –all this inside a giant cardboard box. The Liviri containers eliminate single-use packaging and can be reused up to 75 times.